Knotty Alder Cabinets has been giving back to the community over the 10 past years. 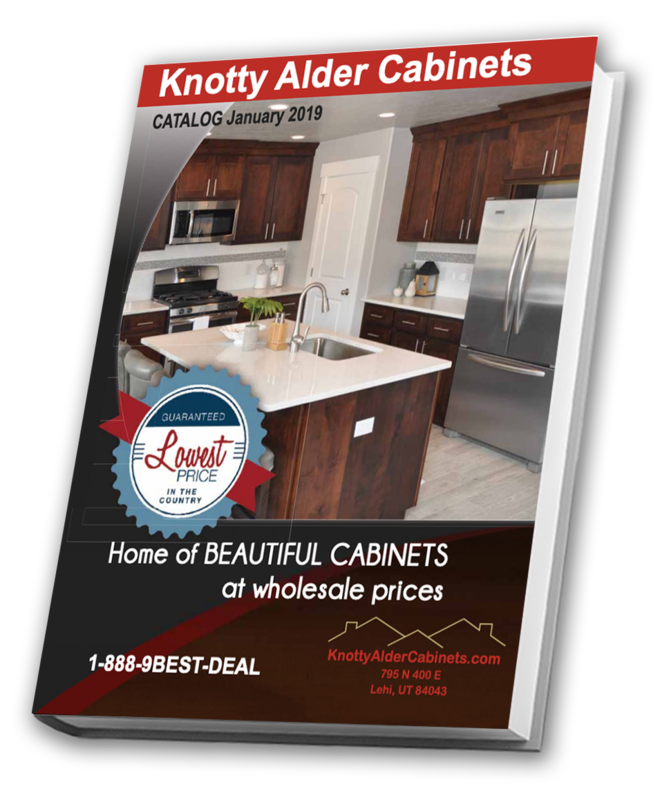 Knotty Alder Cabinets has worked extensively with organizations like Habitat for Humanity, Sub for Santa, Hand in Hand Outdoors, Kids on the Move and others. Please see the below videos of our involvement with Habitat for Humanity.